I’m sitting here looking at Oak Creek in Talbot County, MD, having just watched 8 swans fly overhead. In a matter of weeks the famous Maryland Blue Crabs will be running and this area is famous for them in abundance and in massive size. 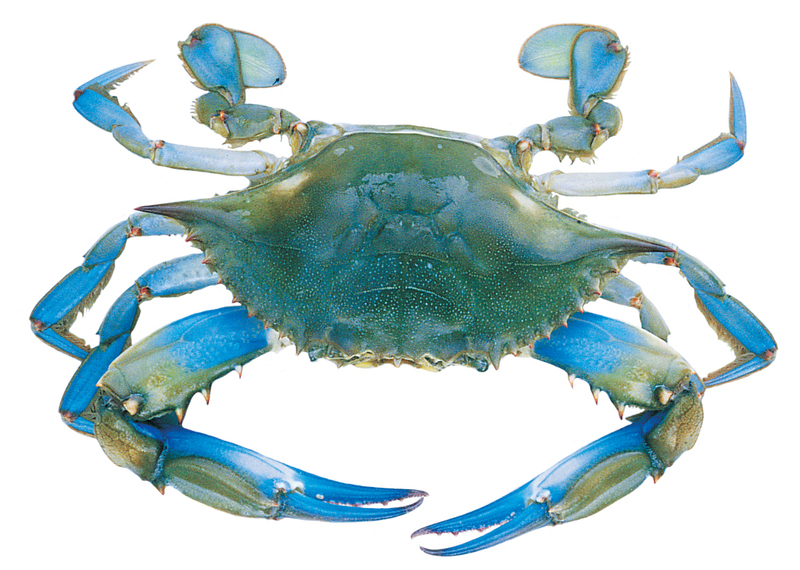 If you’ve ever bought blue crabs at your local seafood store, wherever you are, you have no idea the monster size crabs that never show up at that market and that we “locals” take for granted here. Even though this is a weekend “away”, I still have laptop in tow and was perusing the Neal Auction lots and thought I’d pick out an unusual item to mention. The above Gong Stand is from the late 19th century and is ebonized and gilt, and retaining it’s original finish. It appears to have it’s original graduated brass gong plates. Certainly would be an interesting dinner bell to call the family to the table with. I don’t have a taste for the Oriental style furniture from the period, though I know the Herter Brothers, among others, were very inspired by it and produced furniture in the Anglo-Japanese style. This is not a piece by them. More details and images of the stand at the listing.